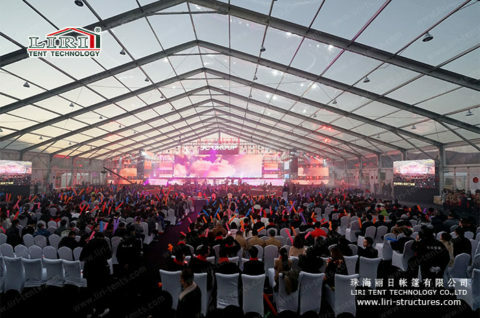 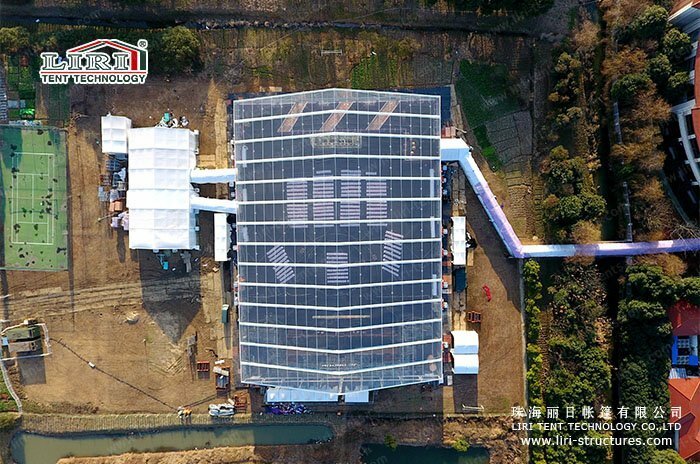 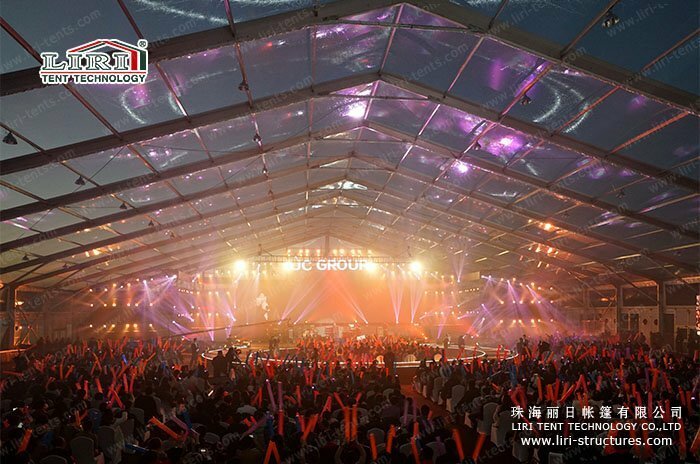 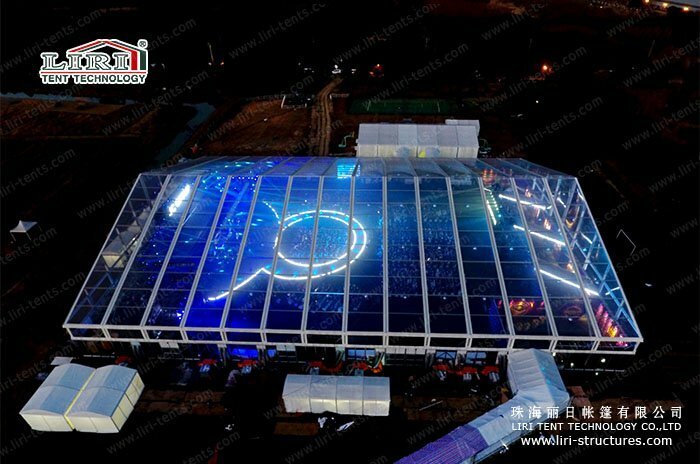 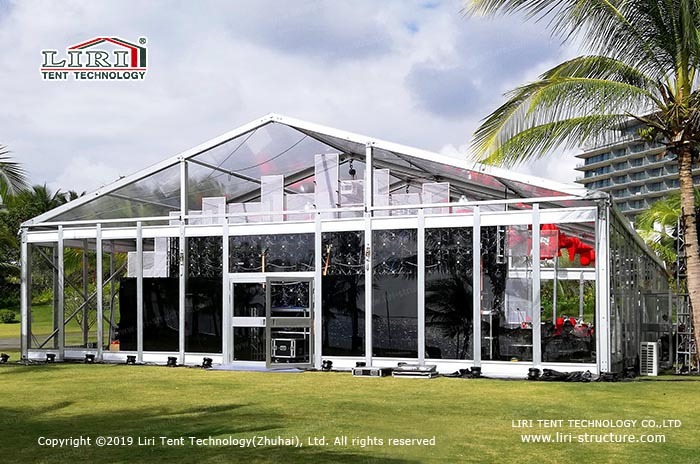 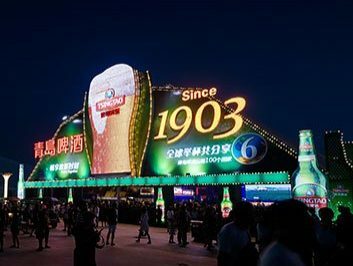 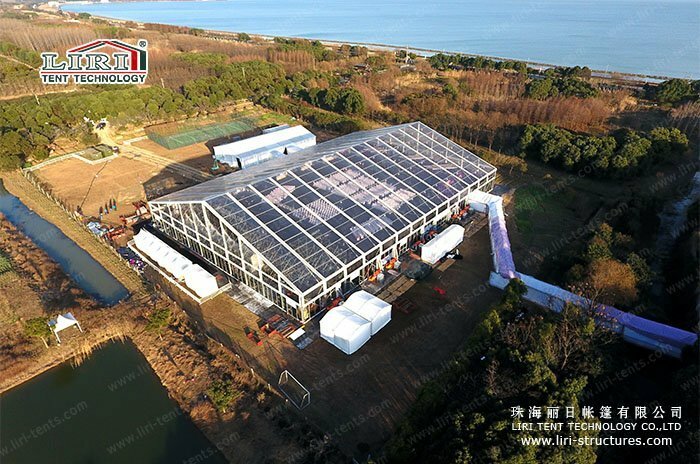 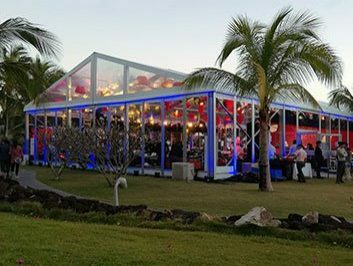 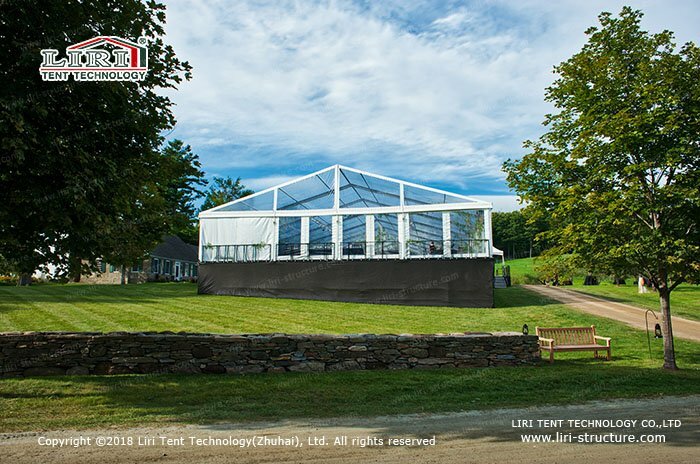 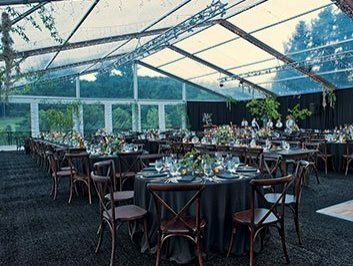 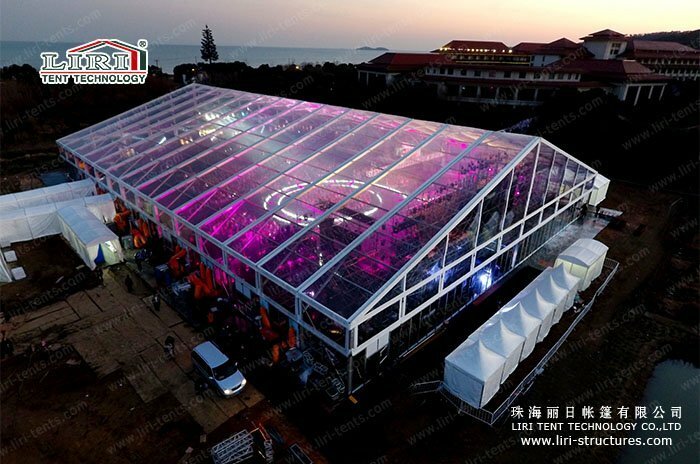 the largest 50m span width clear roof party marquee was provided, which has created a new record in China. 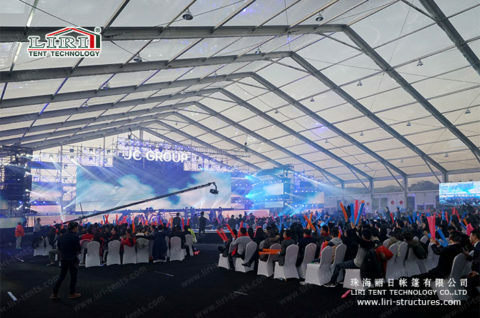 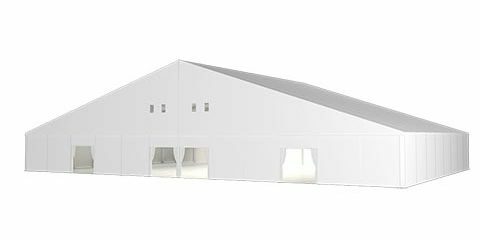 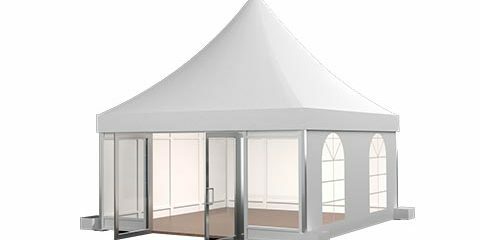 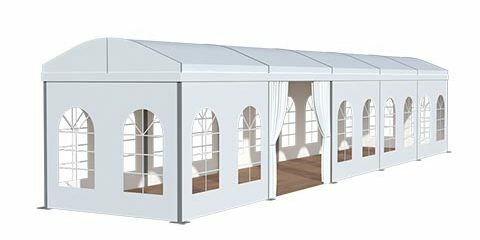 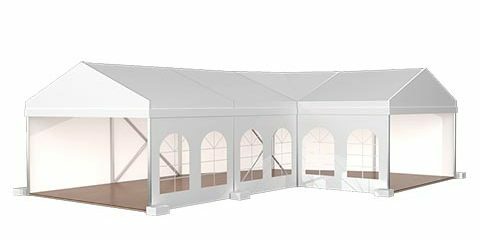 an open field of vision, it will not make people be oppressed, even the changeable weather cannot affect this party marquee. 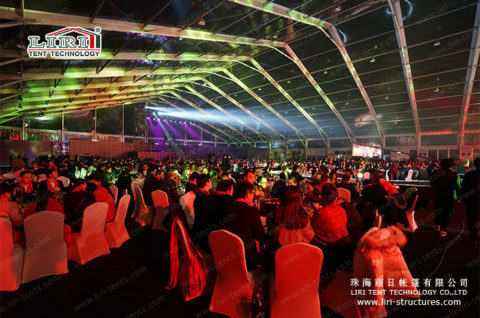 In the starry night of the venue, exudes a dreamlike and romantic atmosphere, the beautiful sky and spectacular show field can be seen by all guests. 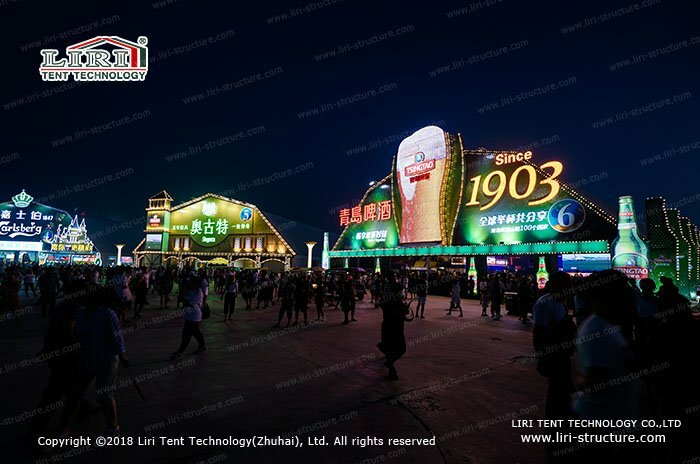 Even the carnival was finished, but all guests are still lost in the scene.